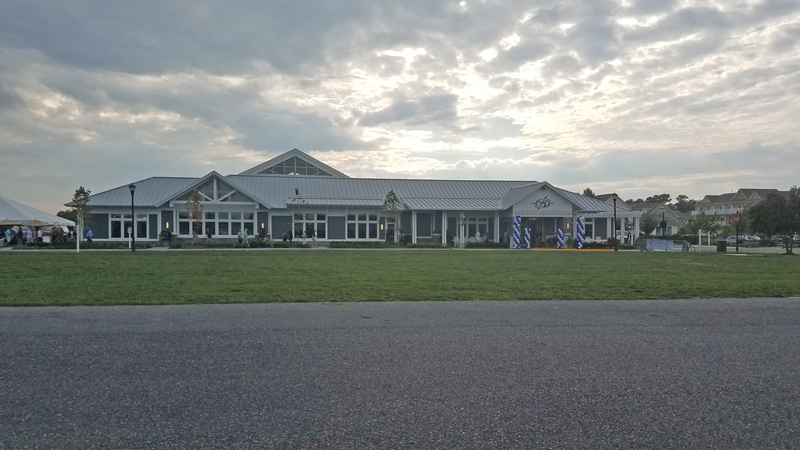 GMB was contracted for the design and fit-out of unfinished portions of the former Delmarva Christian High School which was originally designed by GMB in 2002. Sussex Academy, who purchased the facility in 2013, currently serves grades 6-9 but will expand its services to include high grades 10-12 in the future. Phase 1 consisted of the finished main lobby which was designed as a social commons and internet café’ space for student gatherings before and after school and during open periods in the school day. Planned furnishings and amenities included café tables and chairs, upholstered sofa and chair settings, plasma screen TV’s and internet access, a lively color palette and lighting, and acoustical ceiling clouds. The work also included finishing out eight (8) shell classrooms, a new administrative offices suite and design of a new nurses office suite. Phase 2 consists of finishing out the remaining five (5) shell classrooms, including a new science classroom, a new senior lounge, and completion of the Boys and Girls locker rooms. The project has been built under a construction management contract.